Evacuated over 150 people from the region. Made it possible for people in Chechnya who have been persecuted because of their sexual orientation or gender identity to leave Russia. 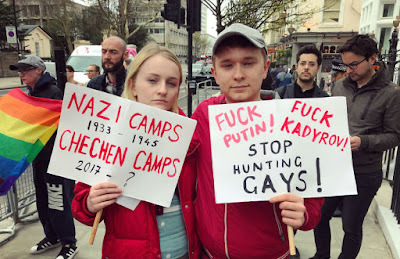 Prepared two reports (in July 2017 and March 2018) and a huge number of analytical and informative material about the persecution of LGBT people in the North Caucuses. Filed numerous appeals to Russian law enforcement agencies. Thanks to the work of the Russian LGBT Network, the international community has recognized the mass persecution of LGBT people organized by the Chechen authorities. 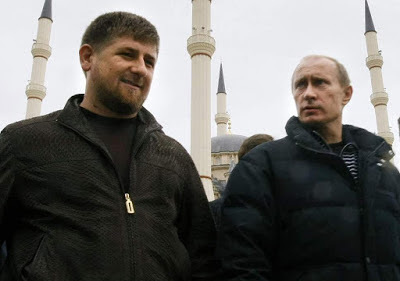 In the past three years, a huge number of governments, along with international, intergovernmental and human rights organizations, have made statements about the need to conduct a thorough investigation into what is taking place in Chechnya. Russia continues to deny both the existence and mass persecution of homosexual, bisexual and transgender people in the Chechen Republic. The Russian LGBT Network will do everything possible to ensure that the violence is stopped and the perpetrators punished. Despite the alarming reports of anti-LGBT violence in Chechnya, Trump's Administration did not join several countries in signing a joint letter to the United Nations’ Human Rights Council calling for an investigation into the ongoing LGBT crisis in Chechnya. The most significant dates concerning the persecution of LGBT people in Chechnya are listed here.